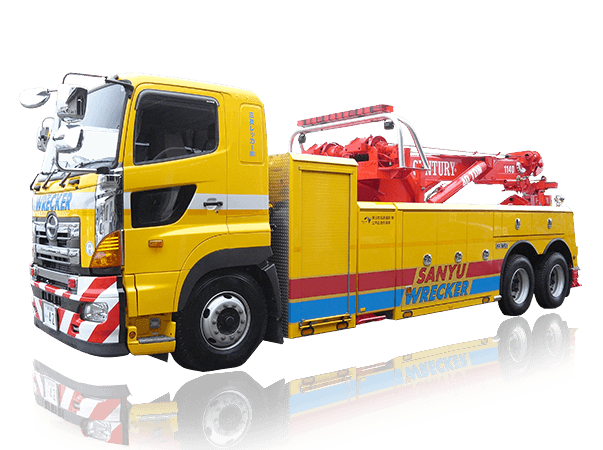 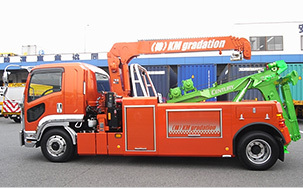 It is the best choice for medium-sized tow truck. 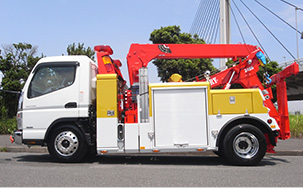 Description: I was equipped to 14.5 tons Tonshashi of Isuzu forward, the 3212 Model 16 tons Towing equipment Century. 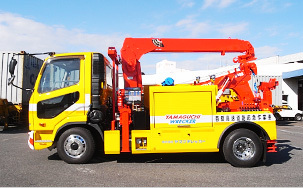 I will accommodate up to 10-ton truck from empty pickup truck.